The Car Clinic and Trucks Too knows that your oil is to your engine what synovial fluid is to your joints. Your engine oil lubricates the moving parts of your engine. Oil helps to cut down friction between these moving parts. Your engine oil must be kept clean and free from debris or it becomes more like sandpaper than a lubricant. A lack of oil changes puts too much of a load on your oil filter which will cause it to lose its ability to filter your oil and keep it clean. If you don’t get your oil changed on a regular basis, your engine can completely seize up and stop functioning all together. Old oil can greatly reduce the length of life that each and every moving part in your vehicle has. And if old oil is not changed out, it can actually start to grind and wear parts with the particles that it has lodged over the course of time. Your transmission fluid helps your transmission to function properly. Transmission fluid changes keep your transmission from overheating and make sure that your transmission is shifting smoothly and quickly. Transmission fluid changes remove old transmission fluid that can no longer absorb heat and possibly has debris lodged in it. With transmission fluid changes you get new transmission fluid free of particles. New transmission fluid helps your transmission to last longer and function more efficiently. Car Clinic and Trucks Too offers oil and transmission fluid changes for foreign and domestic vehicles. While completing your oil and transmission fluid changes, the Car Clinic and Trucks too will keep our eyes open and ensure that we inform you of any oil leaks or other things that we notice are in disrepair. 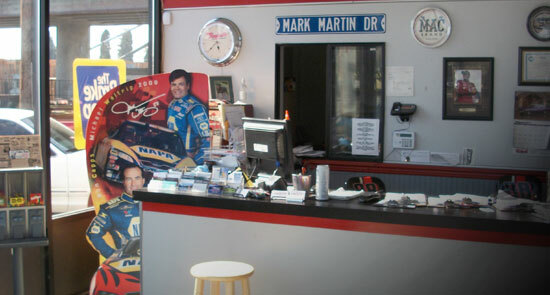 Bring your vehicle in to Car Clinic and Trucks Too for all of your oil and transmission fluid changes.